ILLUMINATIONS, a new commentary series published by Wm. B. Eerdmans Publishing Co., provides an innovative resource for all who are interested in engaging the Bible in depth. The author of each volume employs the full range of biblical scholarship to illumine the text from a wide variety of perspectives, including the reception of the text through the centuries. The volumes are designed to be accessible and enjoyable. To that end, discussion of each portion of the text begins with the author’s INTERPRETATION, written in fluid style and with minimal use of foreign languages, technical jargon, reporting of alternative proposals, and citations of secondary literature. Most readers may find it sufficient to read this portion and turn to the following material only for reference. 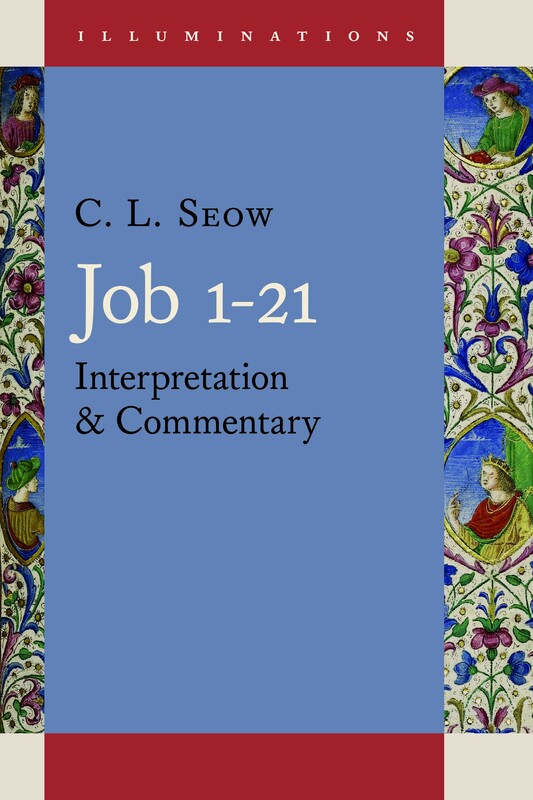 The COMMENTARY that follows the INTERPRETATION provides a full accounting of the text in its original language and an engagement of other scholars. The discussions here support the author’s interpretation and serve as a reference work on the individual words and phrases of the text. Modern interpreters have increasingly come to recognize that it is insufficient merely to reconstruct what a biblical text might have meant in its original context or to consider what it might mean in the present. Rather, the Bible is always encountered as it has come to mean. It is a collection of texts with a long history, and every part of that history is a part of their meaning. Like a Chinese landscape painting, the value of the work resides not merely in the work of the original artist but also in the ongoing conversation that the painting has engendered over time. Part of the aim of this series is to alert the reader to the history of conversation surrounding biblical texts and to invite the reader to enter it. Those who explore this history have variously named their enterprise “history of interpretation,” “history of effects,” “history of influence,” or “history of reception.” Though often used interchangeably, these labels in fact emphasize different aspects of the evidence scholars evince, including all manner of encounter with the biblical tradition. They include exegesis in commentaries, theological expositions, and homilies, but also the interpretive moves entailed in the introduction of vowel letters and the punctuation to the Hebrew text, translations and paraphrases, and artistic renderings. They also involve works in various genres and media inspired by or reacting to the biblical tradition, appropriations of it in liturgy, explicit and implicit justifications for actions, polemics, conduct arising from encounters with it, and unwitting results — including nefarious consequences — of its use. In recognition that these texts produced results both witting and unwitting, both actively received and passively endured, this series uses the rubric “history of consequences,” meaning “consequences” in the sense of all that comes after the Bible, as well as “consequences” in the sense of the direct or indirect results of interpretation and reception. Visit the series website, or browse available volumes on Eerdmans.com.